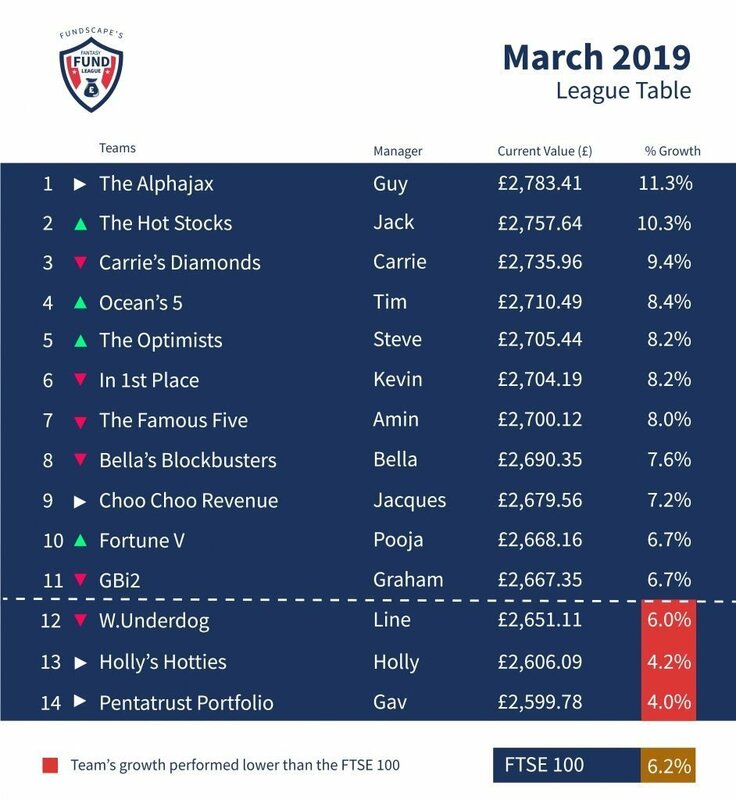 We continue our meet-the-manager series in our Fundscape Fantasy Fund League. 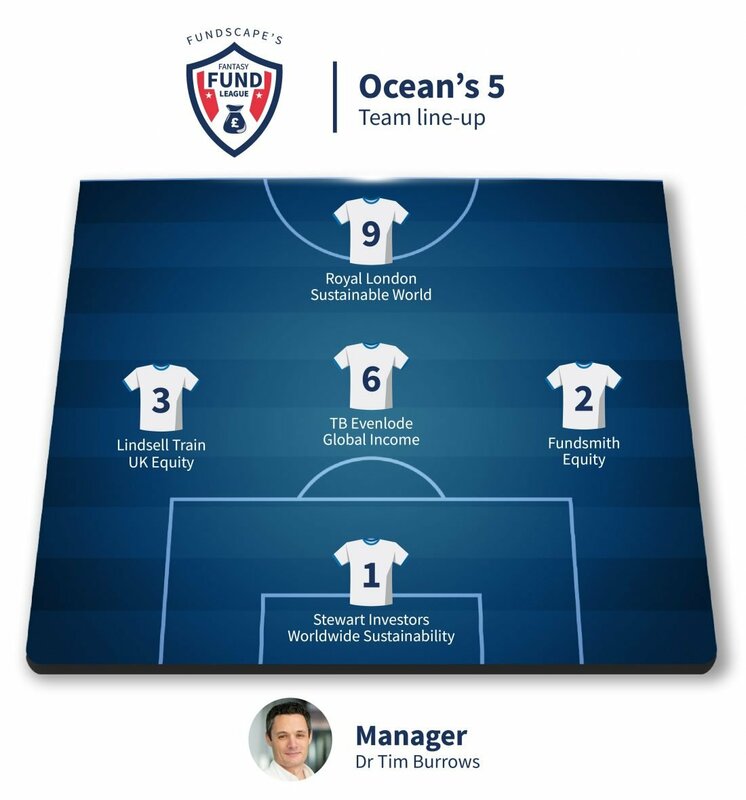 This week it’s Dr Tim Burrows, manager of Ocean’s 5 team and Fundscape’s resident fund performance and maths guru. Let’s see if his finely tuned research methodologies stand him in good stead. Currently, Dr Tim is in 4th place in the ranking (see image below), but he has taken a long-term view on Brexit, and of course, the proof will be in the pudding. I’ve taken a contrarian view to the UK and US. Recent large falls in US and UK markets may present opportunities for fund managers to select stocks which are undervalued in relation to their fundamentals. With the chance that a clearer picture on Brexit will emerge in 2019, whether that’s leaving in April October, the extension/suspension of Article 50 or another referendum, this could reduce the uncertainty that has weighed on UK markets recently. I’ve selected two global equity funds and one UK equity fund, all three of which take a high-conviction approach with a small portfolio of high-quality investments. The increasing interest in ESG factors such as climate change and sustainable development from businesses, the political establishment and the general public alike, has driven an increased focus on how companies are adapting to deal with these challenges. This sector of the economy can only grow in importance in the future.